As a growing business, you have to prioritize expenses. Nevertheless, it’s important for you to invest funds back into things that can help your business grow, such as improvements to your office. If you’re looking for ways to make your office better for your employees and business, one upgrade you should consider making is installing CoolVu Window Film. San Francisco businesses large and small can benefit from these extraordinary films. Here’s how. What Makes CoolVu Window Films Unique? 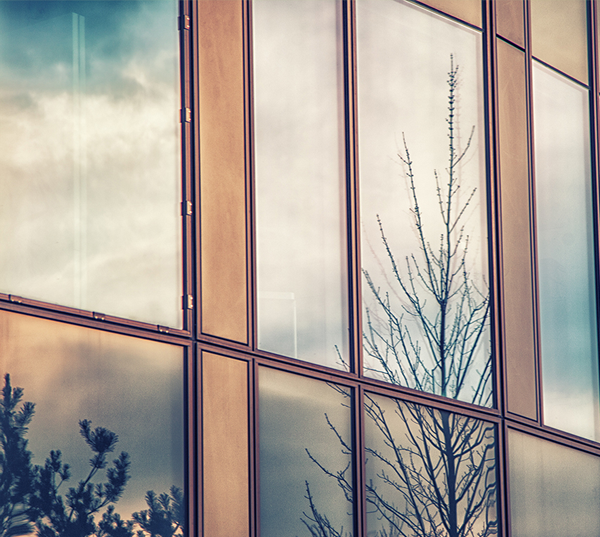 It’s true, you have options when it comes to choosing a window film brand for your business. It’s good to shop around and make comparisons, but whatever you do, don’t get sucked into buying a low quality film just because of its cheap price tag. These films hardly do anything at all to improve window performance and break down quickly when exposed to weather. Instead, consider making an investment in a film that will last, such as CoolVu Window Films. CoolVu Window Films are unique both for their durability and their innovative design. These “smart” window films use a special technology that allows them to change shades depending on the sun’s heat and intensity. When exposed to the right amount of heat and light, the inner layer of the film becomes active and gives the film a tinted appearance. There’s truly no other window film on the market that’s quite like them. CoolVu films increase natural brightness, which helps stimulate brain activity and may lead to higher levels of office productivity. Keep your office bright and beautiful over the years. Protect hardwood, fabrics, and dyes from the sun with CoolVu’s exceptional uv blocking technology. 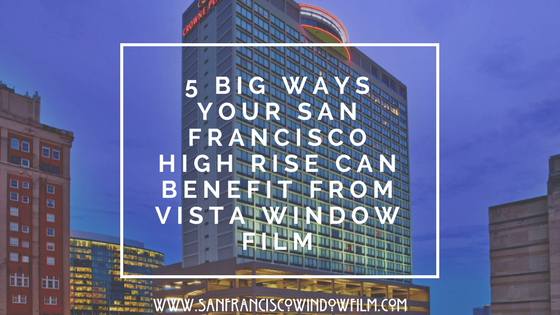 Installing CoolVu Window Film for your San Francisco business may require you to make a small investment upfront, but in the long run, you may actually save more money than you spend. 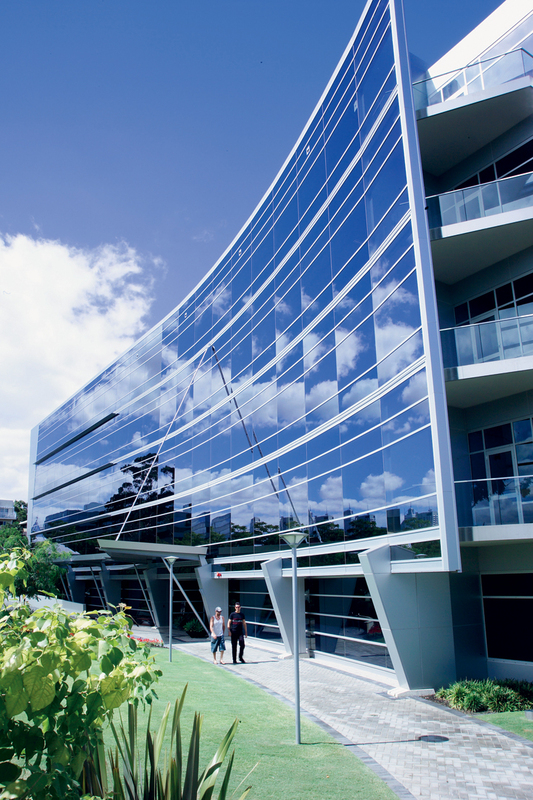 CoolVu Window Films reduce hvac load by improving the energy efficiency of your office windows, helping you use less energy during business hours. Experience the benefits of CoolVu Window Film for your San Francisco business. Call our office today to book your appointment!